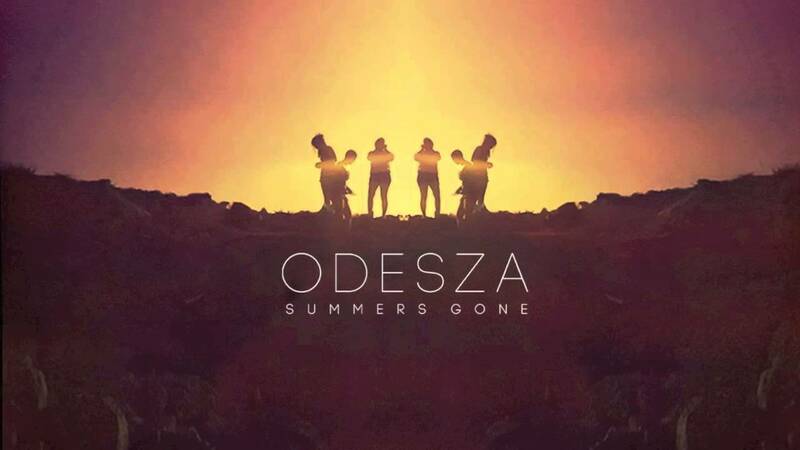 Even though Odesza's debut Summer's Gone came out in September 2012, it's the perfect electronic LP for August 27th 2013. Nights are finally getting colder here in Madrid, offering temporary respite from the blazing hot days and teasing cooler days to come. Today's jamandahalf is also the perfect wind down to a summer of bangers and big anthems. In some ways sounding like the sonical heirs to Röyksopp, Odesza's chill electronic jams leave you a warm smile on your face, dreading the imminent arrival of cold but confident that right around the corner will be summer again. Hailing from the Pacific Northwest, Odesza (a duo of producers who met in college) seem to be on the very tipping point of stardom. Recently touring with Pretty Lights, I can't wait to see what these guys have brewing. Check them out on their website where you can download Summer's Gone for free (check out the superb IPlayYouListen) or stream them below.